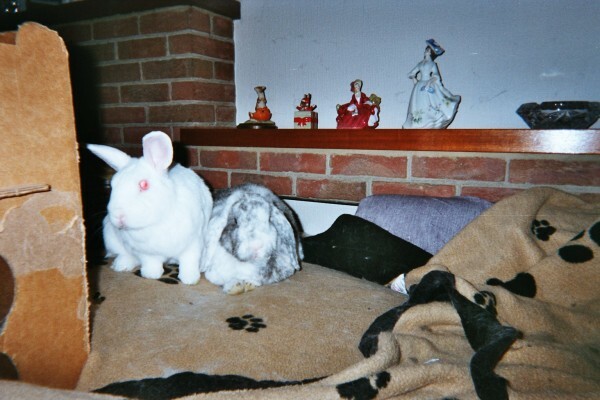 15 years ago today and Dandy was worried about Flopsy Girl again. It looks like my Flopsy Girl is having trouble with her teeth again. She never says anything, but I can tell when they are bothering her. I just hope that the 2-foots realise that there's something wrong. Oh poor Flopsy Girl. Extra lovings.